<< Enkei T6S Gold In Stock! 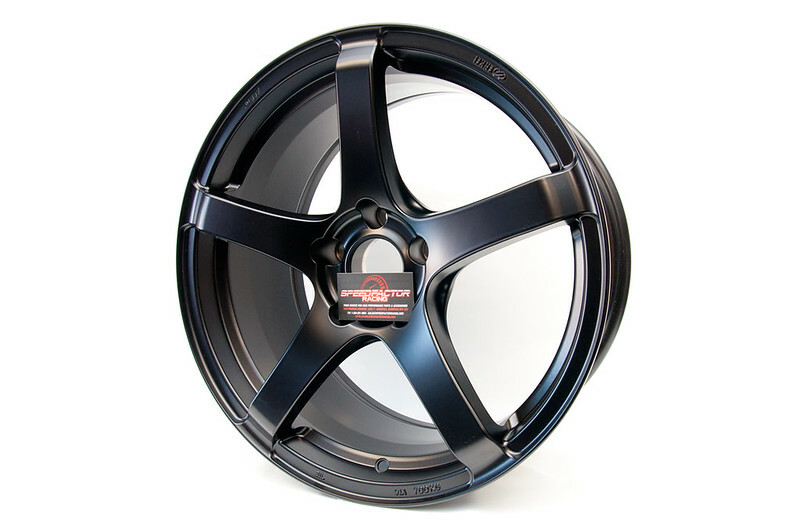 18″ Enkei Kojin IN STOCK! Looking for other Enkei wheels? Come see us and we can help you with the right fitment for your car!